It's time to head to the country again folks for the annual Autumn Harvest at Rouse Hill House & Farm. Actually, Rouse Hill isn't really the country, but when you get there and see the beautiful farm like surrounds of the historic Rouse Hill House, you will feel that you have travelled much further afield than North West Sydney. 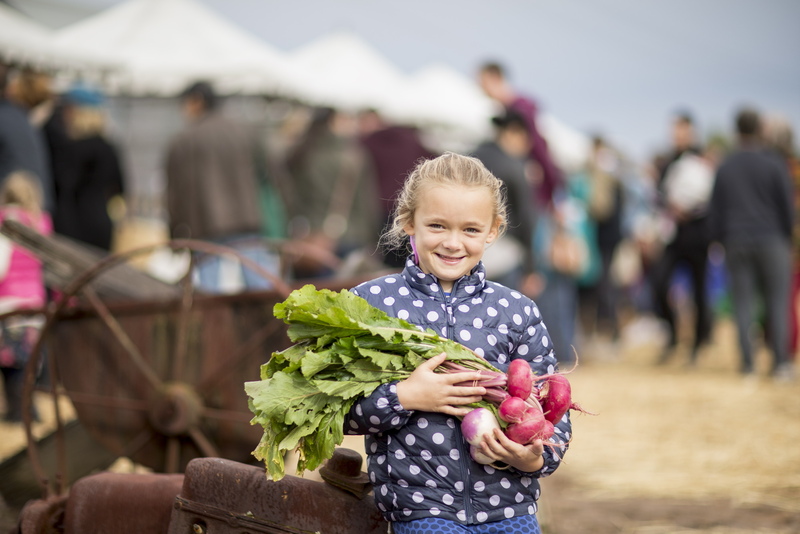 The Harvest will be held on Sunday 29 May, and this family friendly event is being hosted by Sydney Living Museums. For parents there will be a range of tasty artisan food stalls to browse, and for the offspring there are cows to feed, eggs to collect and hands on cooking demonstrations to get involved in (just remember to make the kids wash their hands first!). 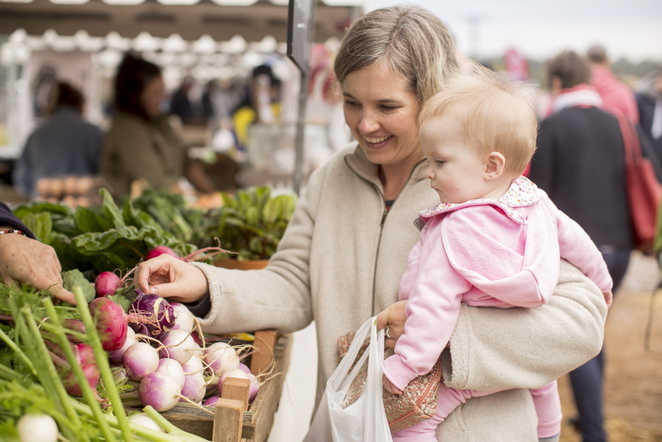 From pickling to cheese making, your little foodie kids will be sure to have great fun. And if that isn't enough to keep the children occupied, then they can also go on a foraging tour with master forager, Diego Bonetto. He will help you discover all of the different type of foods that may be growing wildly around Rouse Hill House and Farm. And who knows, it may also be growing in your own backyard too. For the history buffs, Rouse Hill House will be open to explore, with a gold coin donation requested upon entry. When you start to feel peckish, you can fill your bellies with freshly baked scones from Elizabeth Farm Tearooms; a smoking hot chorizo on a stick from Steph's Gourmet Foods; a delicious grilled sanger from Baxter and Bird; or just a warming cup of soup from Martin Boetz's new venture the Cooks Co-op. And for a sweet treat at the end of the day, you can't go past the delights of Sweetness the Patisserie. Indira Naidoo will also be there chatting about her passion for growing and cooking food. As will the Colonial Gastronomer from Sydney Living Museums - Jacqui Newling. After all of this chit chat, you should be inspired to fill your hands full of fresh produce direct from the growers, that will be available for sale during the Autumn Harvest. 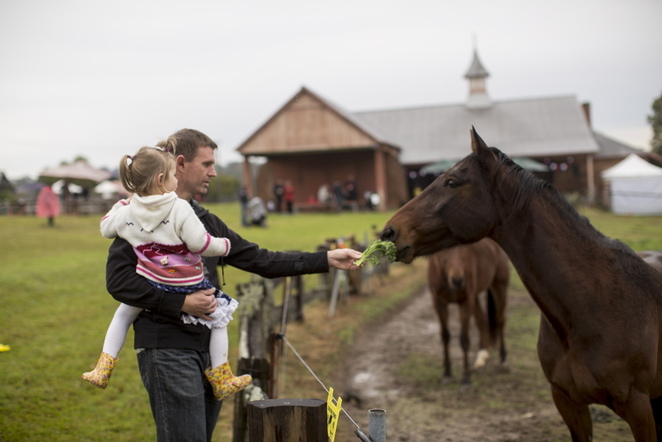 So don the gumboots (this is not the sort of place for your flip flops), pile the family into the car, and head out to Rouse Hill House and Farm for a lovely Sunday drive. Or if you would like to take a train journey, there is a free shuttle bus running from Riverstone Station - now that would be a great family funday Sunday wouldn't it! Why? 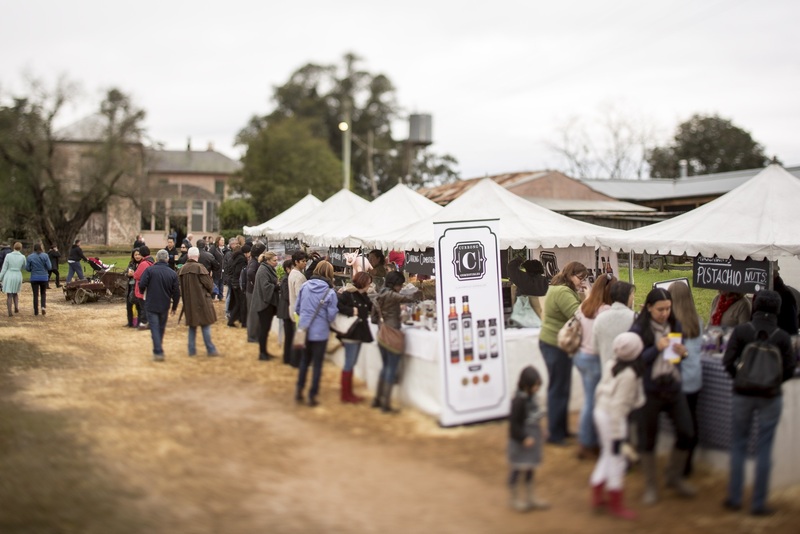 A free foodie family event to celebrate Autumn!